When there are too many books around the house and you haven’t created a special place to store them, you will need to do it soon. Creating a place for books does not always need large space. 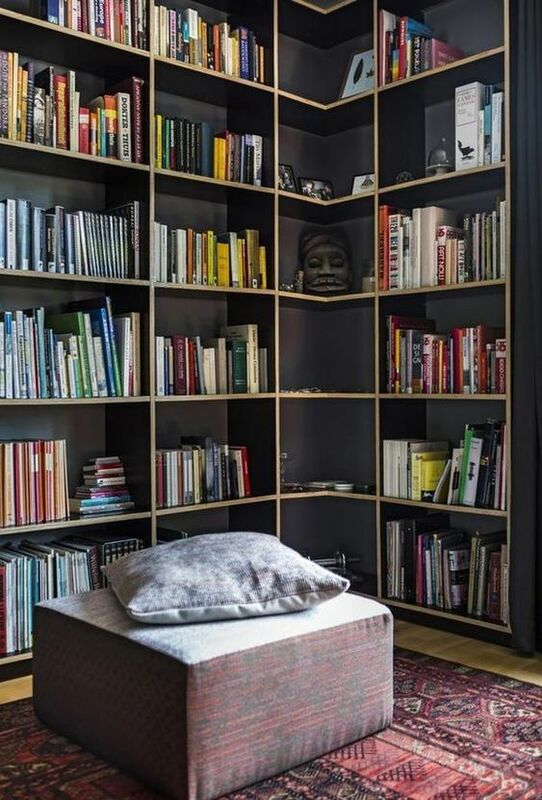 All you need is book shelves, and probably some little space you can find in the house. 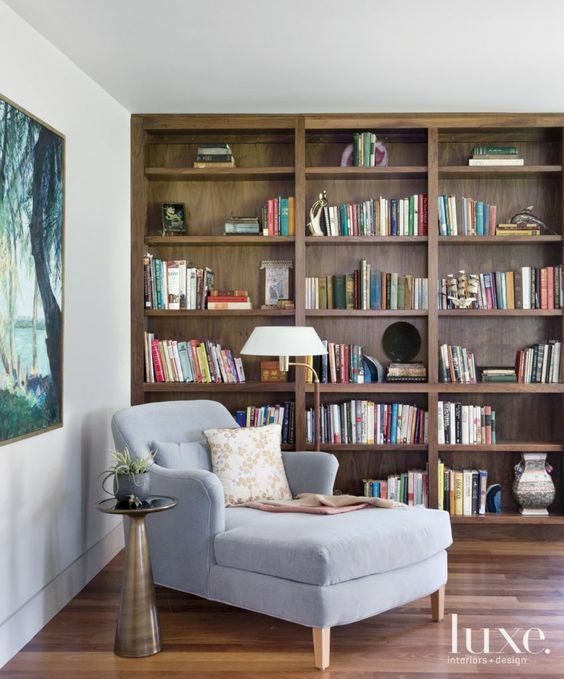 Here below are ten inspiring small libraries in the house made simple to help you find what you really want. 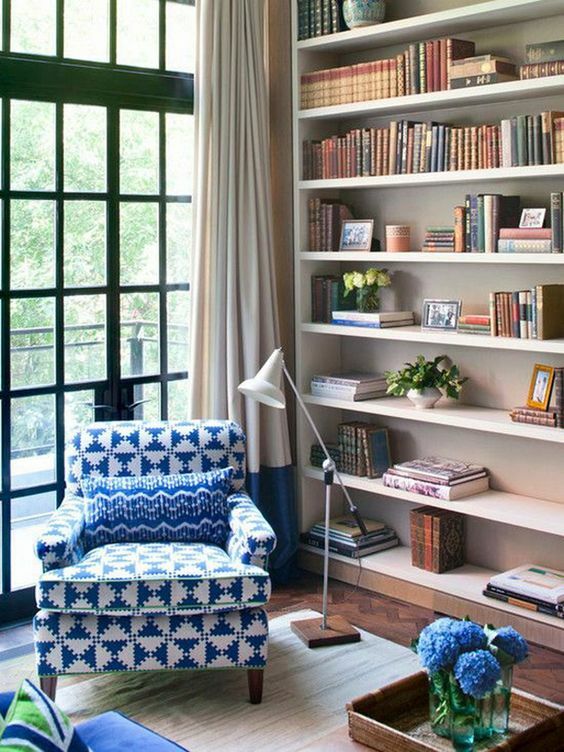 This on here shows a small nook in front of the window that can be an ideal place to read your book collections. 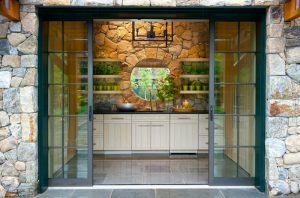 With small built-in shelves on the side, it will be easier to put them out or reach them again. Similar to the previous one, this one too gives a comfortable reading experience in its small nook. The cushion and pillows will make sure you have the comfort and the window will make sure you have enough light to peruse your books. 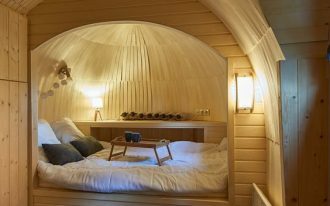 This small nook looks comfortable even though it’s small. 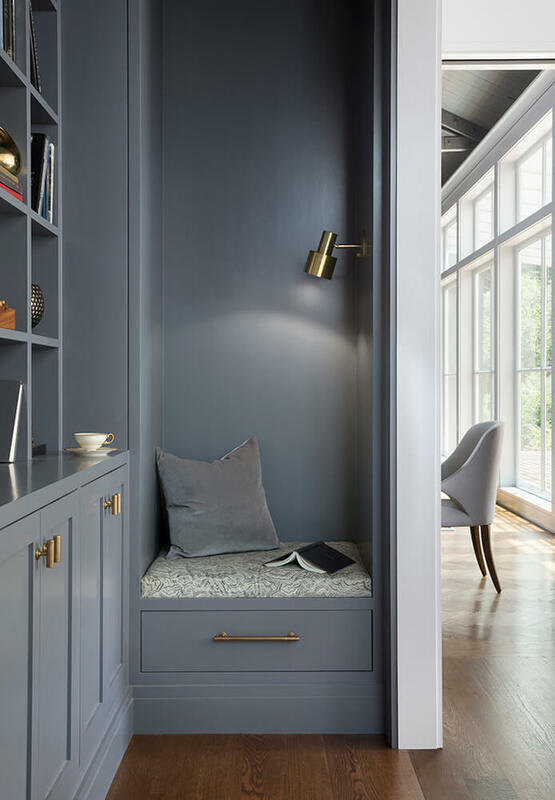 The alcove makes it more private, thus, more focus in reading the book. 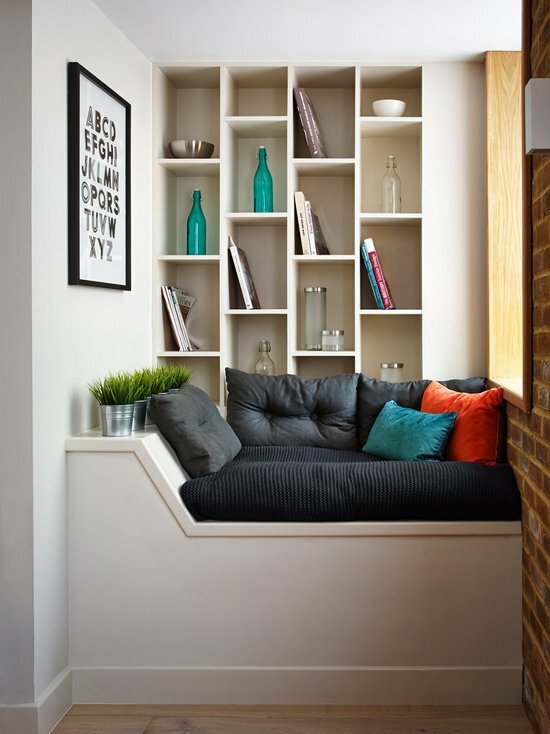 The shelves placed on the side of it and it allows you to reach whatever books you want to read. 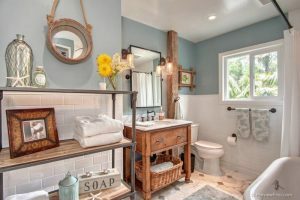 This one here might not be in a small place but it can give you some ideas on how floating shelves can work artistically for you. 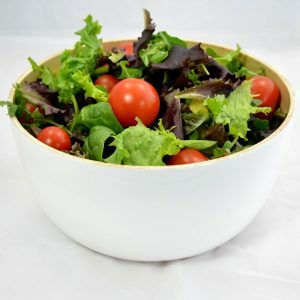 With its light look, it can work well in small place too. 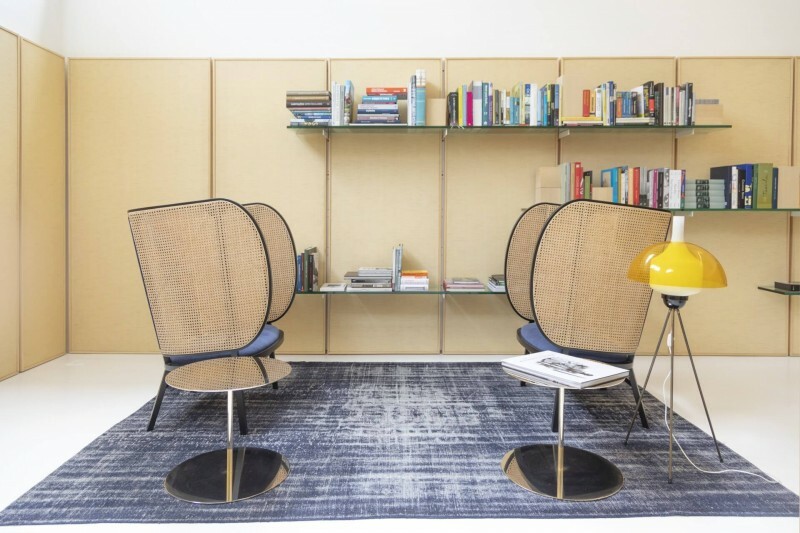 The rattan chairs will give you maximum focus and private space. 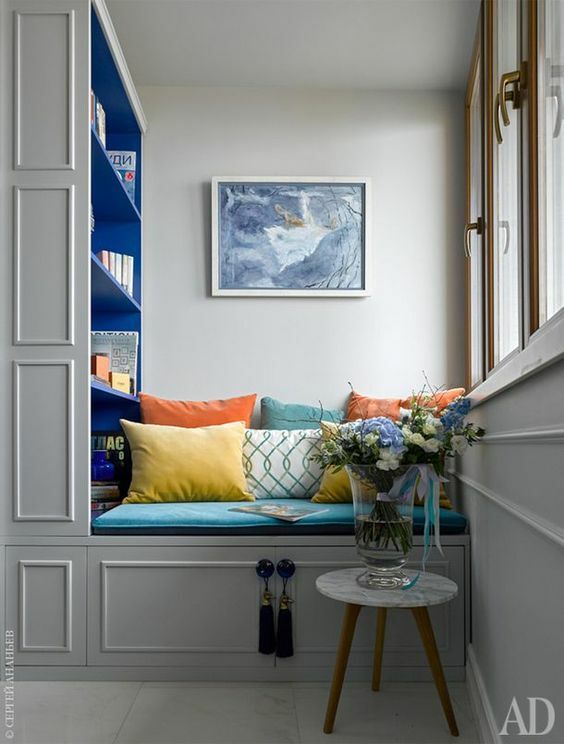 This one here uses the alcove to create a reading corner. 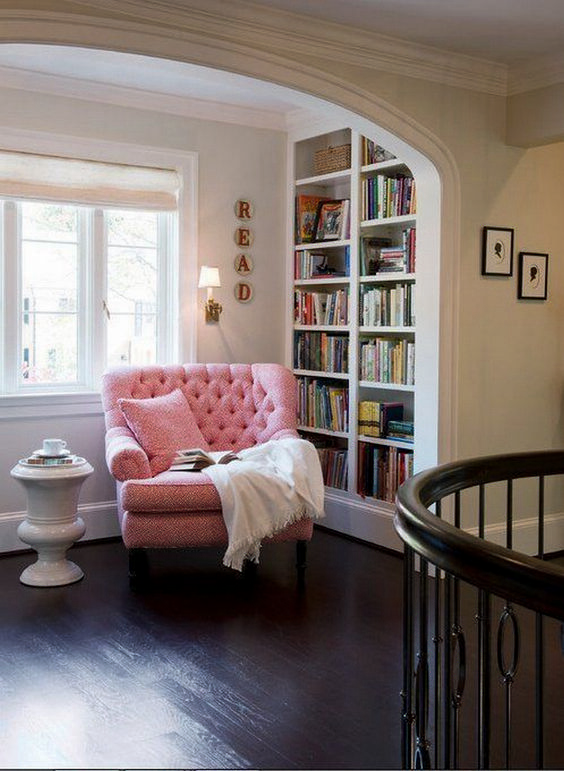 Under the arch, this small library looks comfortable with the pink tufted couch and the bright light come in from the window. 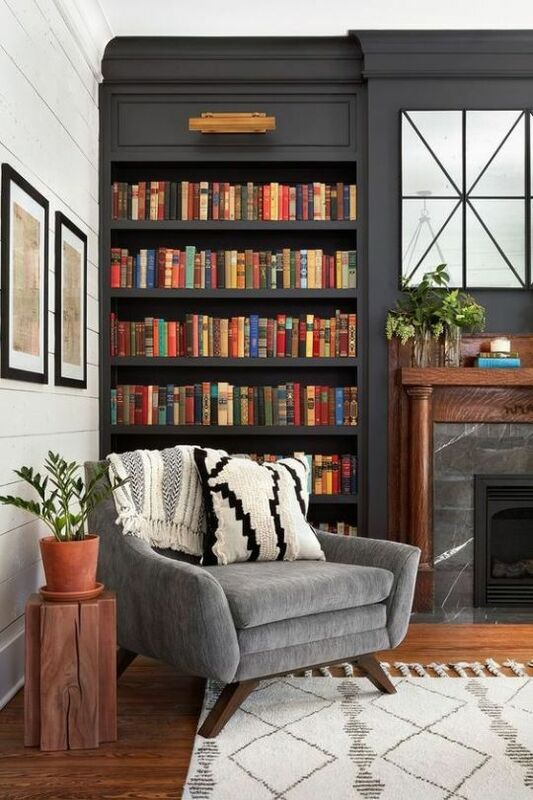 This one here uses the space near the fire place to turn it into a comfortable reading nook with its dark built-in shelves and grey velvety couch. Reading here can be really warm and comfortable. In this corner, you can make sure you will be able to read comfortably. With a comfortable lounge chair with arm rest, you will be able to enjoy your reading time. Adding a beautiful floor lamp to help you with the light can add a sweet touch to it. This one here also uses a lounge chair to add comfort in the small library. However, with the leather material, this one here looks stronger and masculine. 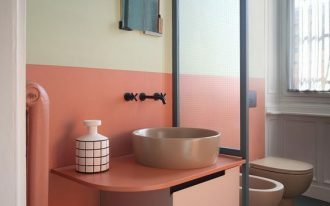 While some people love to have minimalist look in the library, some other love to add some details to keep the ambiance cheerful. 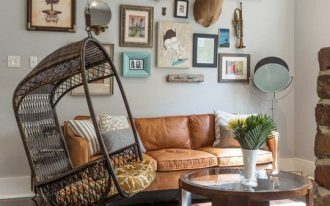 One of the simplest ways you can do is by adding patterned couch to keep it fun. 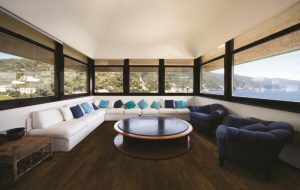 This square ottoman can help you get the comfort while you’re reading on the floor. This actually can be the comfort for some people at once. Or, if you feel like it, you can put a cup of coffee on it.